This alarm clock projects the current time onto the ceiling or wall in large, easily readable, soft-red numbers. The built-in alarm with snooze functionality allows for a few extra minutes of rest. For convenience, you can enable the alarm clock to read the time out loud at the specified wake-up time. At home, school or office - this small, lightweight alarm clock will allow you to keep track of time and adds a unique design element to the room. Very high quality plastic shell, appearance is very decent. Flaw only with the testimony of temperature, to Fahrenheit, awkward to translate. Perfect for a gift or for a loved one. Delivery in 30 days, product specifications and apparently works well! Super!!!! Batteries are not included. Need 3 мизинчековые. Is voice time in English. Don't light, push the top light up, it is necessary to put next to. alarm clock-3 melodies to choose, one of them the cuckoo. Recommend! Watch good. There is only one bad thing in my opinion, quickly extinguished display, there is no option adjustment during the day and night can hardly see the time until nazhmёsh button. Wire to run from the outlet is not attached. Delivered with 11.11.18 to 3.12.18 in Новочек. All came together. Working hours. Projector works. Negative display. Viewing angle is not very convenient. Alarm Clock uncomfortable off! See the numbers explained the enabled when lighting. 11.11 ordered, 04.12 received. Workers, cute, all show the, but it is useless, but otherwise they are super. Advise. 15 days arrived. High quality product but hours per clock says kapatamıyoruz uncomfortable. Işığı also continuous continuously lit. basmak. Fast arrived. It is like in the picture. Reflected in the ceiling. Todo perfect. Seller recommended. To The City parcel reached 29 days. Cool watch, only lens for projection on the surface is rather weak. Work from 3-mizinchikovyh batteries (the battery is not included) the clock is output 5 V, but is not supplied charging device. No Russian language while проговаривания time, only the English language with Chinese accent. Looks good, havent tested yet. Good. but I dont mnie how to make this watch to light at night constant. I order 2 LCd alarm clock its good very useful but I received 1 broken due to the shipping. 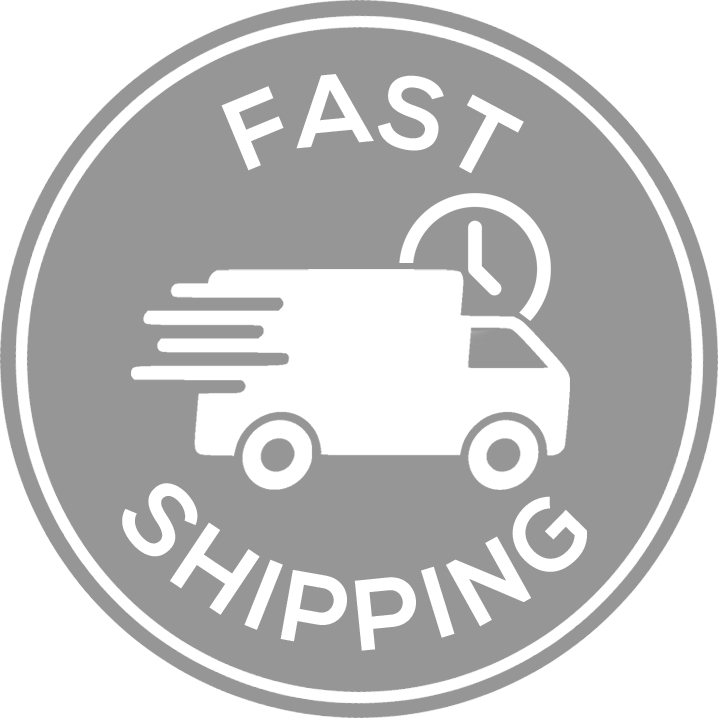 Fast delivery and product according to the description! look very good, sound very good.Nice & smart product.Thank you. The display stay on only with the 5v adapter or with battery if you press any button. The projector works only if you press on it. My order arrived fast and smoothly, square t like the design of the watch. I wish that the digits have color, only they green color when I press the Buttons. All good but it says in Japanese. You can change the language? Thank you, everything is fine, but when you press on the ceiling displays the time, then at the same time say time and degrees temperature, and if people sleep, as then press, разбудишь voice all, and face night itself is not visible. All works. Come quickly. Although the settings is not. But think will understand. Later will add a review. Delivery fast, well packed. Tracked all the way. Powered by 3 mizinchikovyh battery. THE whole product is good. Could put power pack with wire. Goods received, customized, just dial goes out after a few seconds, what to do? Fast delivery and high quality. It works, but the description is not quality ..... I would not ordered. Everything is fine, fast delivery, good seller. I would recommend. this product is really simillar to the description. Bought to just look on the wall or ceiling. It turned out that for this press button. And дотянувшись to watch you can see the time on them. So big they do not make sense. Though the clock is present socket to connect 5 V adapter, can then glow will be permanent. Left to find adapter with appropriate output. Product super, it's fast and well packed. Prodovtsu. excellent. if you add elect 5 volts cable it will be more excellent. the projector light so small unlike in the showing picture. Excellent quality! Very nice! Seller is highly recommended! Shipment dotarła whole. Watch well protected.